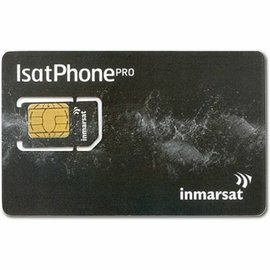 The Iridium Postpaid subscription is to be used with a Iridium Postpaid SIM card and is especially developed for the use with the Iridium 9555 and 9575 satellite phones. 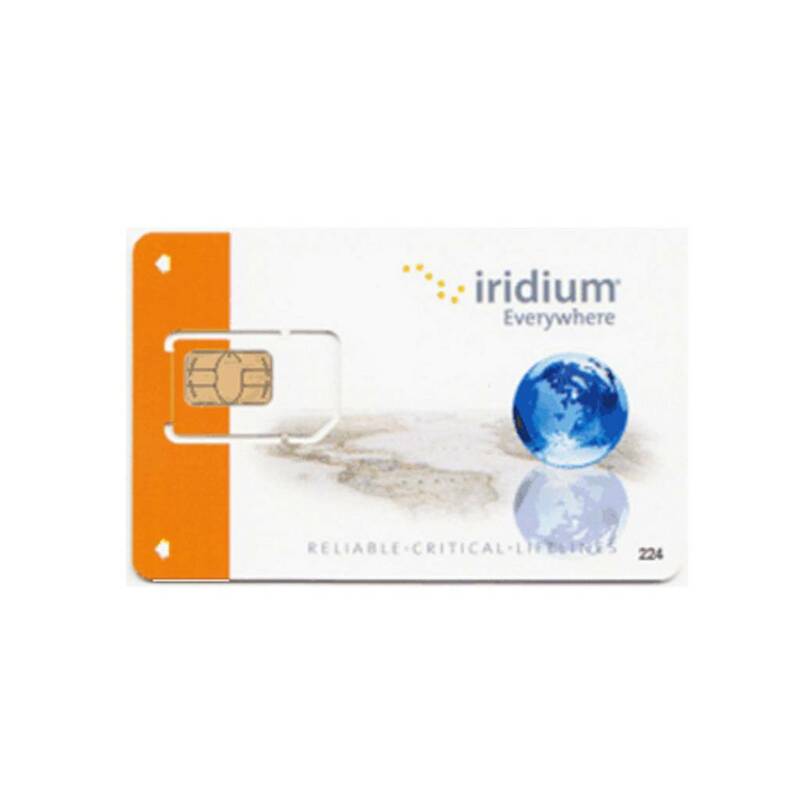 The allowance on your Iridium Postpaid subscription is valid for communication to mobile, fixed and other numbers. Allowance which is not used and the end of the month is NOT being transferred to the next month. The cool down period of 14 days, within which you can send back the purchased product, is explicitly NOT applicable on this Iridium Postpaid Plan, because we activate it immediately upon receipt of your payment. 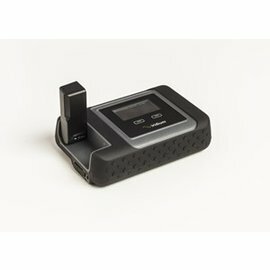 You can however apply for a 14-day-cool-down period yourself, if you send an e-mail to astron@astron.be with your order number and your request to schedule the activation at least 14 days later (or on a specific date).